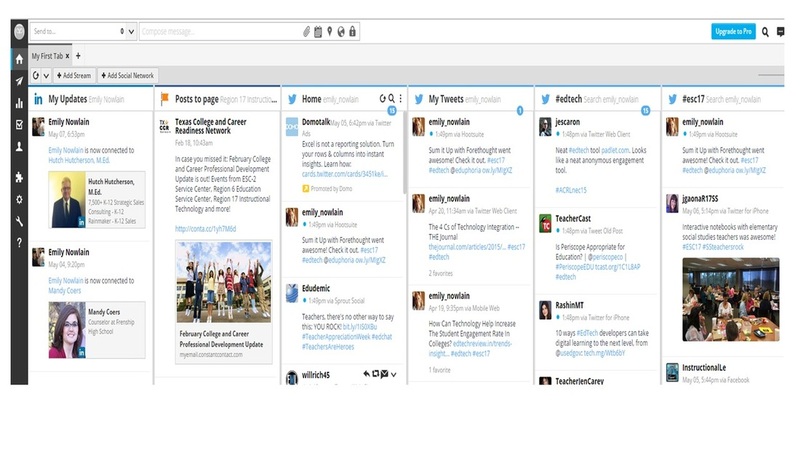 Hootsuite is a social media management system for brand management created by Ryan Holmes in 2008. The system's user interface takes the form of a dashboard, and supports social network integrations for Twitter, Facebook, LinkedIn, Google+, Foursquare, MySpace, WordPress, TrendSpottr and Mixi. TweetDeck is a social media dashboard application for management of Twitter accounts. Like other Twitter applications it interfaces with the Twitter API to allow users to send and receive tweets and view profiles. 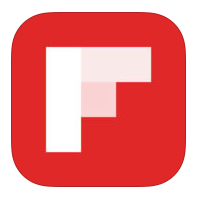 Flipboard is the award-winning social magazine used by millions of people everyday. It’s the one place to keep up on all your interests – reading, collecting and sharing stories you care about has never been easier. You can immediately tweet out any articles you may find. Scoop.it is a content curation platform, where users can curate information about any topic they want. Once you sign up, you will be able to create a topic of your choice (no limits) and start curating information. The site is geared towards providing users a very quick and easy way to “scoop” any information that you feel is relevant to the topic you have chosen. There are several ways you can do this, the easiest being via a drag and drop tool that you add directly on your browser. Create stories using social media. Turn what people post on social media into compelling stories. This is the best way to keep a record of chats you have participated in or have held. 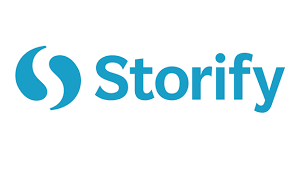 Storify will give you a story or history of the conversation that happened. 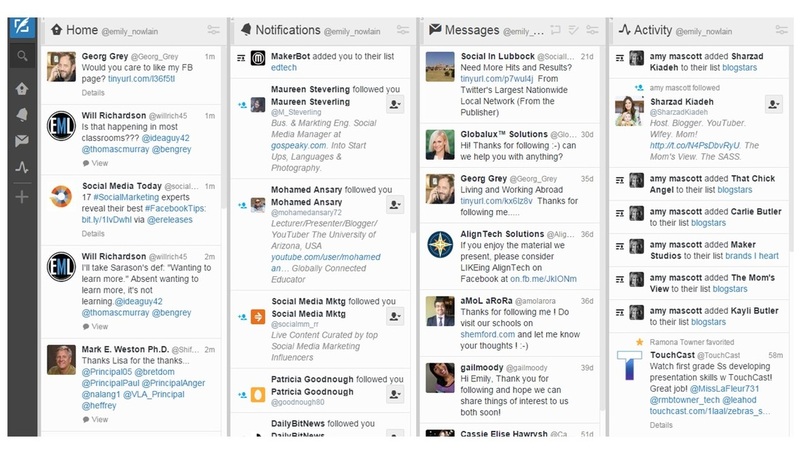 Storify allows you to edit the order of your tweets to tell the story of your Twitter Chat. Within your Google Docs, you can Add On the Twitter Curator tool. IT brings up a search bar on the right side of the page. Double click on a tweet to add it to your document.